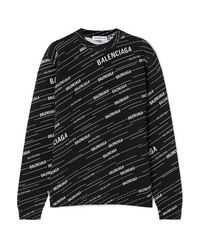 Balenciaga Logo Jacquard Wool Blend Sweater $1,190 Free US shipping AND returns! 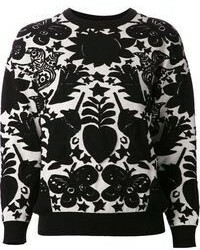 Balenciaga Wreath Ed Wool Sweater $950 Free US shipping AND returns! 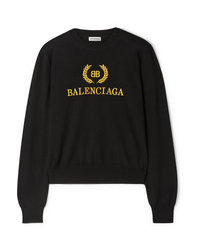 Balenciaga Logo Jacquard Wool Blend Crop Sweater $950 Free US shipping AND returns! 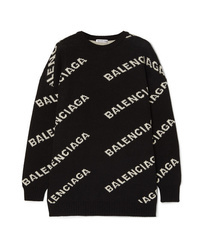 Balenciaga Logo Knit Sweater $1,050 Free US shipping AND returns! Balenciaga Printed Ribbed Knit Top $1,190 Free US shipping AND returns! 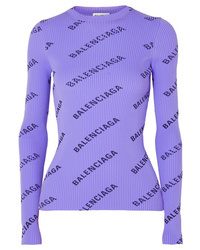 Balenciaga Printed Ribbed Knit Sweater $1,190 Free US shipping AND returns! 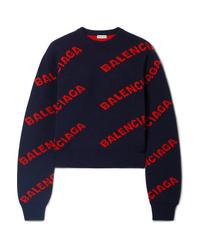 Balenciaga Cropped Intarsia Wool Blend Sweater $950 Free US shipping AND returns! Balenciaga Intarsia Knitted Sweater $1,190 Free US shipping AND returns! Balenciaga Intarsia Wool Blend Sweater $1,190 Free US shipping AND returns! 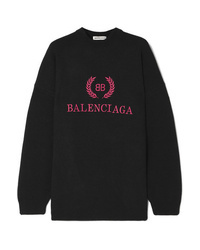 Balenciaga Embroidered Wool And Cashmere Blend Sweatshirt $1,190 Free US shipping AND returns! 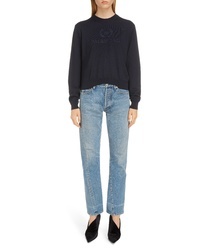 Balenciaga Embroidered Wool Sweater $950 Free US shipping AND returns! 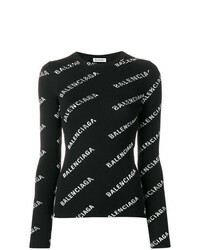 Balenciaga Ed Jumper $894 Free US Shipping!